Why automation is required in the packaging industry? Every company has their different goals in the business world. However, what they share common is that every business yearns to save money and time. As far as packaging industry is concerned, the growth is quite impressive. As per the stats, the overall global packaging industry is worth $424 billion. And it is expected to be growing at an annual rate of 3.5%. To stay ahead of the competition, entrepreneurs have to put in sincere efforts. 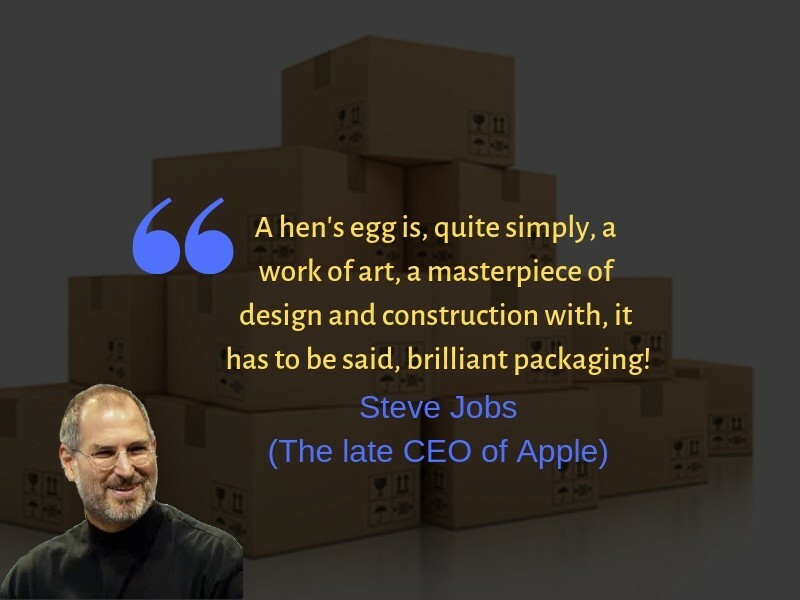 This means, if you belong to the packaging industry or your business involves packing, you must seek for some new and advanced techniques. To make it simple, companies need to find ways to become more sustainable, greener, eliminate wastage, meanwhile reducing the overall costs. Wondering how? This is possible with the help of automation. 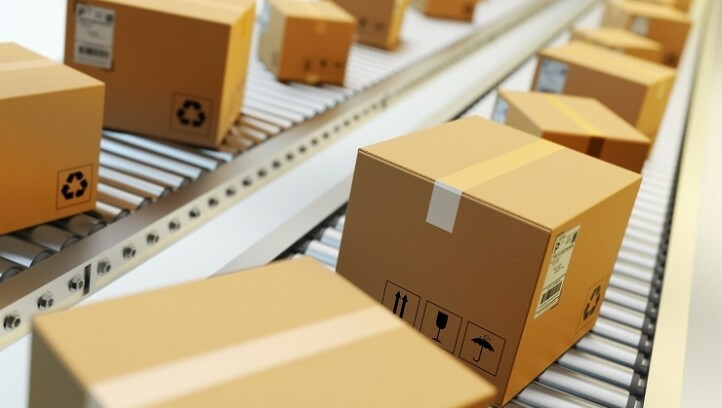 What does packaging automation mean? Basically, packaging automation refers to usage of packaging machinery at various stages of the packaging process. It means from filling and sealing boxes to wrapping and labeling, machines and coding will be involved. As far as machinery is concerned, it can be both automatic and semi-automatic. Undoubtedly, such an arrangement calls for reasonably good investment. But the return on investment and many more benefits makes it a lucrative deal. Without making any delays, have a sneak peek at some of major advantages automating packaging processes. Cuts down on the costs: The problem with labor intensive processes is that these are not expensive but also fluctuating. At times, it can be really difficult to calculate the budget required for packaging, and the cost of packaging per product. With help of automated packaging solutions, you can easily calculate it with a fixed price for the machinery. As it reduces the labor requirements, you can invest your efforts in value-adding areas. Enhances Productivity: Certainly, use of automated packaging machinery will help producing goods at much faster rate when compared to manual methods. Though the end results will depends on the type of automation and the number of products required, yet employing latest packaging machinery will dramatically save time. This further ensures a faster production line. Reduces wastage: Your packaging machine will be using a set amount of material. This means it will be more economical in terms of material usage, and assists in building an efficient pattern with the minimum level of material. And this altogether adds to environmental benefit. With packaging automation, you will be reducing the amount of waste by streamlining the types of packaging you require and eliminating the over-ordering of various materials. It will further save your business a considerable amount in packaging costs. Better working conditions: Does your packaging involve handling of bulky, cumbersome and heavy items? Then you might be aware of health and safety risks. Even in the safest condition, chances of personnel working for hefty product packaging are high. Not only the chances of injury but also time taken will be more for maintaining rigorous health and safety compliance. With help of automated packaging you can get rid of this issue and create safer working environment. 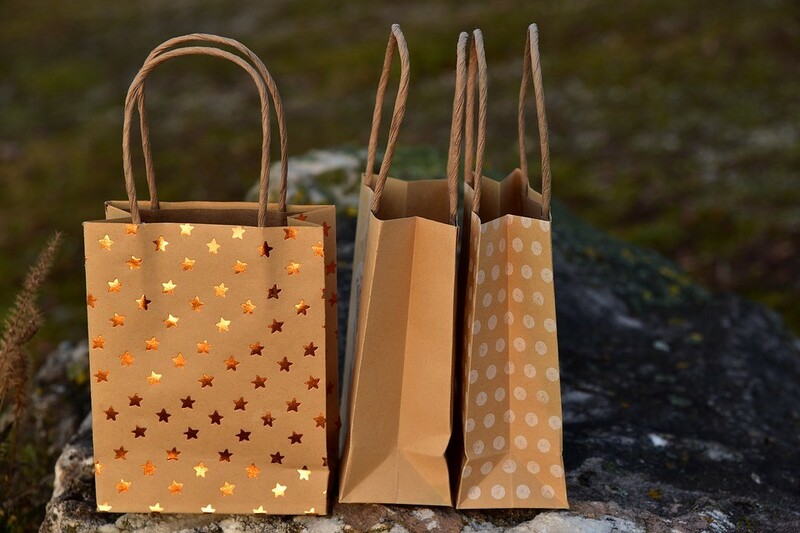 Punctilious quality: Automated packaging leads to tailored packaging design and shape of each product. Hence, you can ensure the same level of protection for each item as every package will be well-protected through a standardized packing process. Customization is possible: Whatever product you are dealing with, you will find an automated solution for it. It is possible to get them tailored for your item. From pressure filling, vacuum packing, to sterilized or inflatable stuff, there are number of equipment to suit your needs. Looking at all the above benefits, it is pretty clear how essential automation turns out to be in the world of packaging. Think deeply and invest smartly!